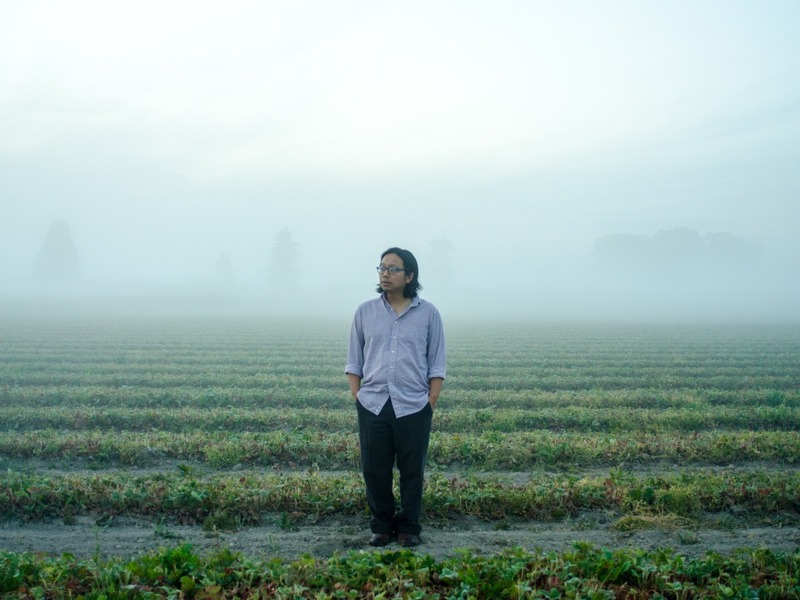 Tomo Nakayama is a multi-instrumentalist, singer, and songwriter from Seattle, Washington. Combining elements of the acoustic and electronic, analog and digital, lo-fi and hi-fi, the urban and the pastoral, Tomo makes the past and future collide in a colorful, hazy collage. These songs are intimate affairs that involve emotion, landscape, memory, and humanity in precise, accurate, and moving ways.